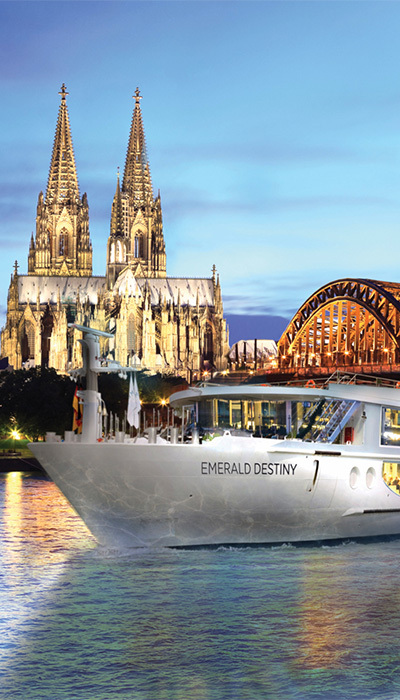 A river cruise is one of the most elegant and worry-free ways to travel. 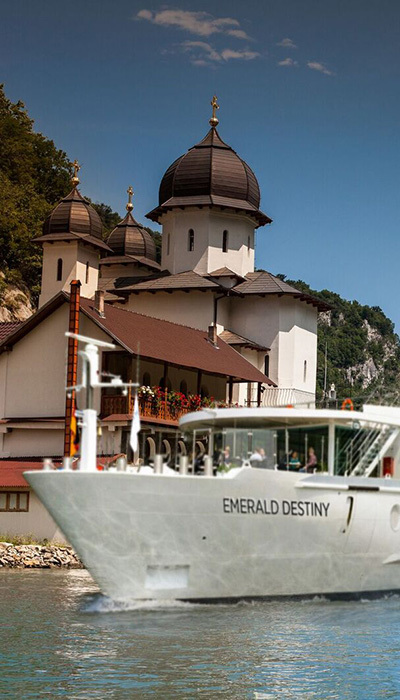 Onboard Emerald Destiny, all of your meals are included, as are standard cocktails, beer, wine, coffee, tea, and soft drinks. You’ll also have bottled water restocked daily in your stateroom. 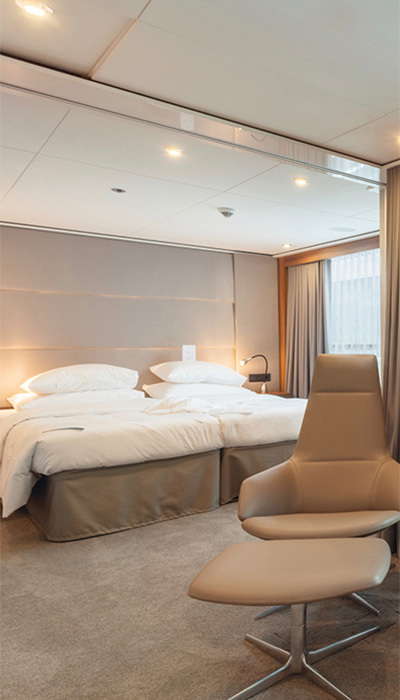 And with only 182 guests on the ship, not only is your VACAYA Luxe river cruise a great value, but it offers a truly intimate cruising experience, as well. Onboard, you’ll enjoy a continuous view of the incredible landscapes along the famous waterways, and you’ll also see a different side of Europe – one that can only be experienced on the rivers that have helped shape the history and cultures of the places they weave through.